First I want to remind you that today is the last day to enter the big Giveaway. You can see all you get HERE. 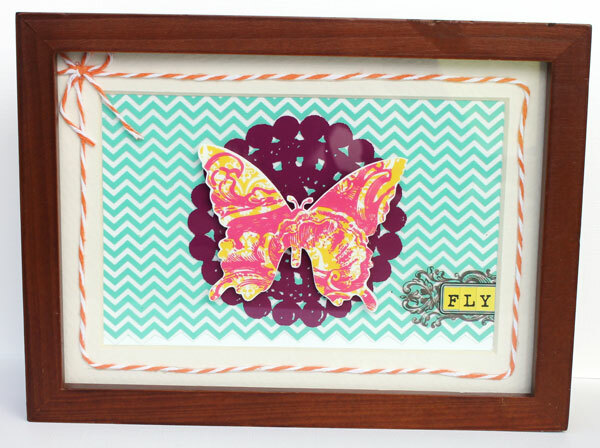 Today I get to share the frames I made using Hambly Studios overlays and rub-ons. I have had these frames laying around forever and I just wanted to "dress" them up so I could hang them on my wall. 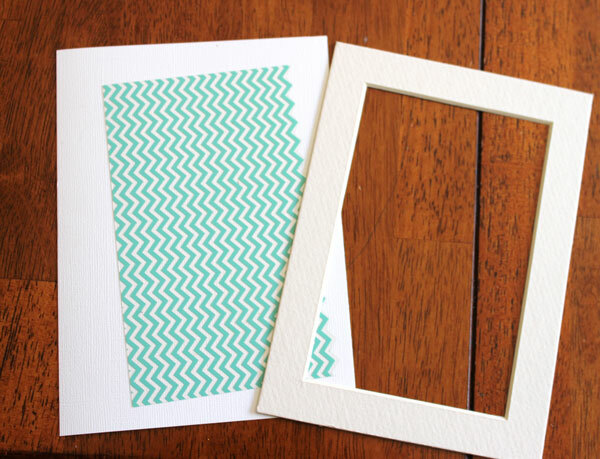 So here is the tutorial on how I made these frames. 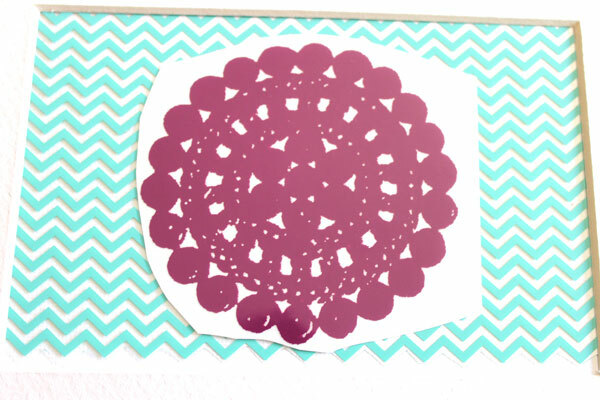 I first took the frame a part and cut a white piece of cardstock to fit behind the mat. Then I cut an overlay to go over the cardstock. Then I took a rub-on and placed on the overlay. 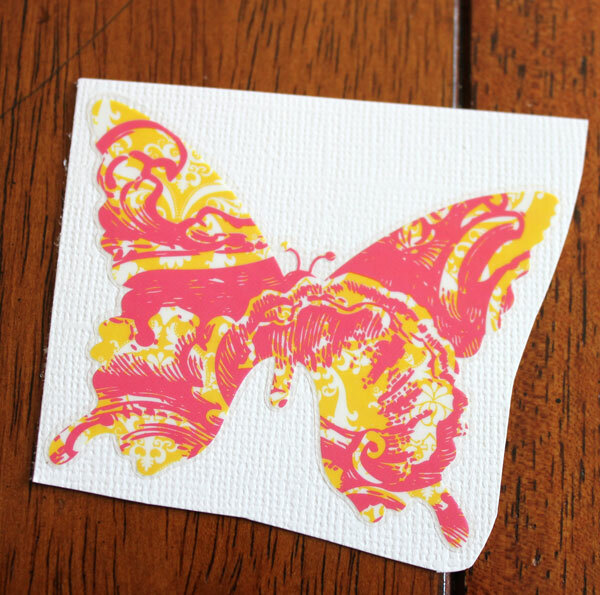 I took the butterfly sticker and placed it on a white piece of cardstock and then cut around it. 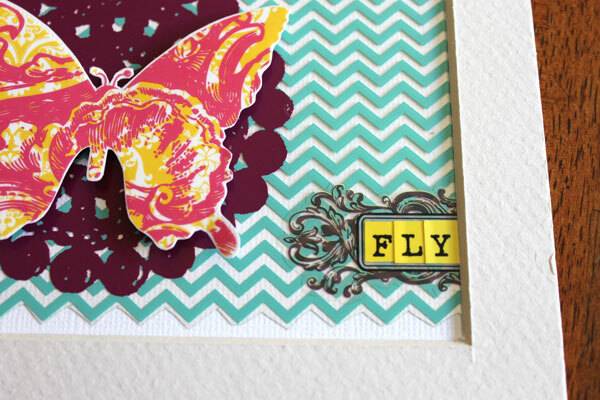 I layered the butterfly on the top of the rub-on. I added the label sticker and a cute word. 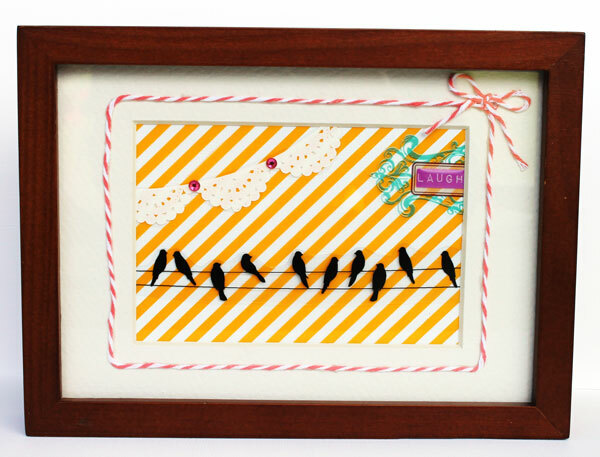 And lastly I took some twine and went around the frame. Here is another fun frame I created using the same techniques. Thanks so much for stopping by! Make sure to check back tomorrow to see who won the giveaway! 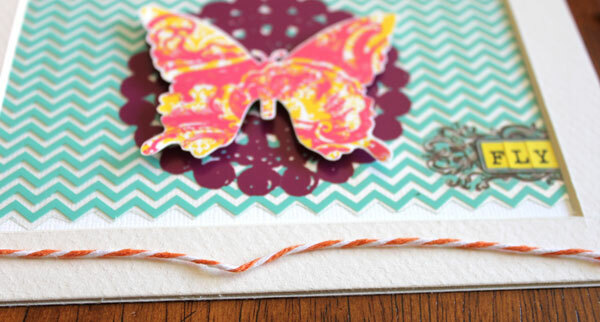 I love both of them- so quick and easy to do! CUTE, loving the birds on the wire! Oh my goodness! Those are just stunning! Love them! Loved how you decorated these frames. Both of them turned out just ab fab.